I used to think I wasn't a short story kind of person, but either I've changed or I've finally discovered the types of stories that appeal to me on a deep level. Caitlin Hamilton Summie's To Lay to Rest Our Ghosts (Fomite, August 8, 2017) is just such a collection. Although the pieces in To Lay to Rest Our Ghosts stand alone, each satisfying as a complete story, they are in fact linked through theme. Many are set in the upper Midwest, and some share characters. The stories center on everyday issues: parenthood, family, deaths, births, aging, and changing economies, for example. We meet characters at cross-roads: a young man who has rushed his pregnant wife to the hospital weeks before her due date, a mother who has left her daughter in front of her dorm on the first day of college, a graduate student adjusting to life in a wheelchair. There's a nostalgia for the past mixed with an eye to future, a desire to understand the family history but then take it into the new century. The stories in this collection are firmly anchored to the environment--both natural and built. You don't have to have grown up in rural America to connect to the idea that Summie's characters have been shaped by the landscape of their youth. For example, she shows us both sides of life on a Minnesota farm: the poetic ("the first dark morning of winter when stars freckle the sky as we head out to do chores; the chorus of cows lowing as they come back into the barn from pasture") and the blunt reality ("the blizzard which tore through town when I was ten was full of wind and whirling snow and made of a cold raw enough to kill a man"). The universal issues and dilemmas at the heart of Summie's stories and her focus on families give To Lay to Rest Our Ghosts wide appeal. You'll want to talk about these characters as if you knew them, and you'll want to revisit these stories more than once. 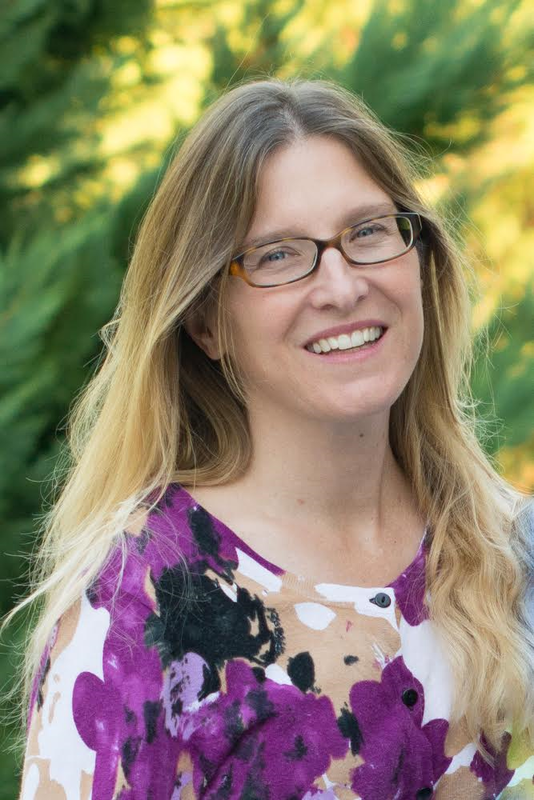 About the Author: Caitlin Hamilton Summie earned an MFA with Distinction from Colorado State University, and her short stories have been published in Beloit Fiction Journal, Wisconsin Review, Puerto del Sol, Mud Season Review, and Long Story, Short. She has stories forthcoming in Hypertext Magazine and The Belmont Story Review. 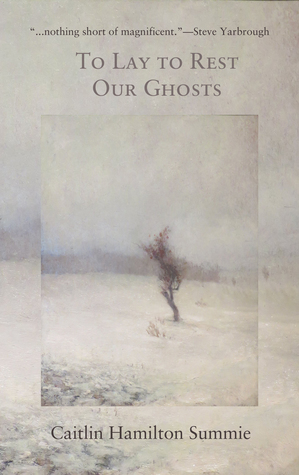 Her first book, a short story collection called TO LAY TO REST OUR GHOSTS, is forthcoming in August from Fomite. She spent many years in Massachusetts, Minnesota, and Colorado before settling with her family in Knoxville, Tennessee. She co-owns the book marketing firm, Caitlin Hamilton Marketing & Publicity, founded in 2003. Find her online at caitlinhamiltonsummie.com. Note: Although I know Caitlin personally, the thoughts expressed in this post are entirely my honest opinion. Thanks to Caitlin and Rick Summie for a review copy of the book and for the following giveaway. Thanks to Caitlin Hamilton Marketing & Publicity, I can offer one copy of To Lay to Rest Our Ghosts to one of my readers. All you have to do to enter for a chance to win is to have a USA mailing address and fill out the following form. I'll pick a winner via a random number generator on August 24. Once the winner has been confirmed and his or her address is passed along to the publicist, I'll erase all personal information from my computer. Good Luck. I never used to read them either, but I do now.